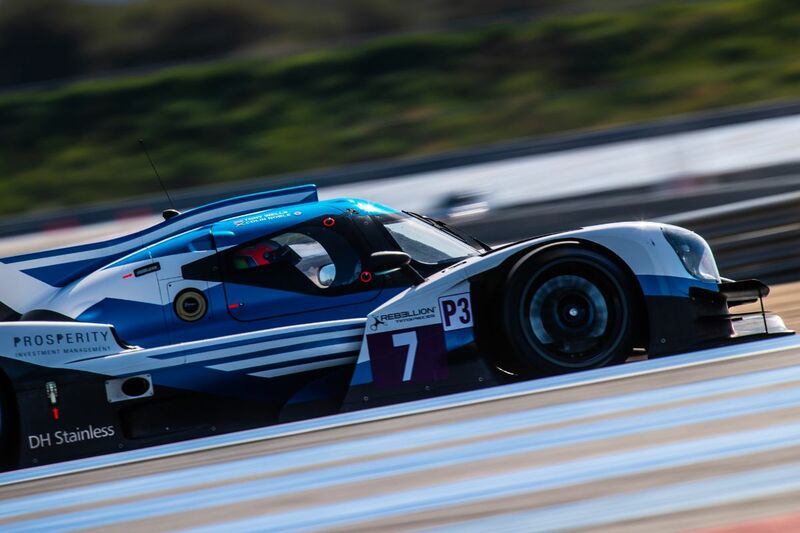 There is a fresh look to Nielsen Racing in 2019 as the British-based squad roll out three brand-new Norma M30 LMP3 chassis’ and two new driver pairings for the forthcoming European Le Mans Series and the supporting Michelin Le Mans Cup this week at Paul Ricard in France. The team fields two entries in each of the championships with Colin Noble and Tony Wells teaming up for title challenges in both, while Nobuya Yamanaka and James Littlejohn pair up together in the Ligier JS P3 in ELMS. Mark Crader and Alex Mortimer join forces in the Michelin Le Mans Cup. Nielsen Racing has an impressive record with LMP3 machinery but know that the competition will – as ever – be tough. With three days of testing available in total at the French circuit, the team is currently enjoying a comprehensive programme to work through with all four cars ahead of the opening rounds of the two championships. "The team can't wait to get racing at Paul Ricard and we’re excited to be working with the new Norma P3 cars,” stated ELMS Team Manager, Roger Bennett. “We’re also welcome two new driver pairings to the fold in Nobu Yamanaka and James Littlejohn in ELMS, and Mark Crader and Alex Mortimer in the Michelin Cup. For Alex and Mark, they get a single day of Le Mans Cup running at Paul Ricard, adding to tests completes at Monza and Barcelona. The opening round of the Michelin Le Mans Cup takes place on Saturday 13 April at 16.00 local, with the 4 Hours of Le Castellet on Sunday from 12.30.